The Fed's preferred measure of inflation has increased 1.8 percent in the past 12 months, slightly below the central bank's 2 percent target. Fed officials say the central bank would be patient on any further rate hikes because of slower global economic growth and the risks from events such as the United Kingdom's plans to depart the European Union. 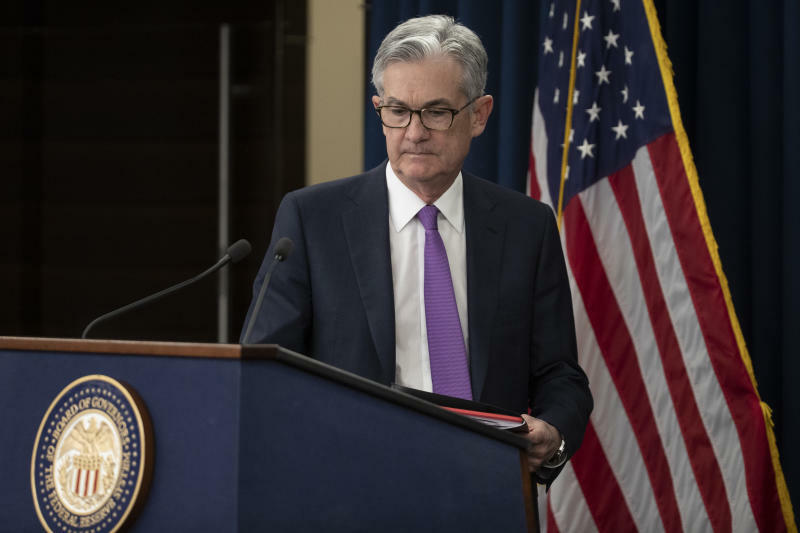 "I would want to see a need for further rate increases, and for me a big part of that would be inflation," Powell said. The Fed has taken a slightly more accommodative tone, saying it would be "patient" with any future rate hikes. But Powell on Wednesday dismissed that this choice stemmed from Trump's influence. "We're never going to take political considerations into account, or discuss them as part of our work," Powell said.